We supply a wide range of sanders for any job from small at home use to industrial use. Visit our store in Onrus which is right next to Hermanus and let us help you choose the best sander for your needs to hire and rental. 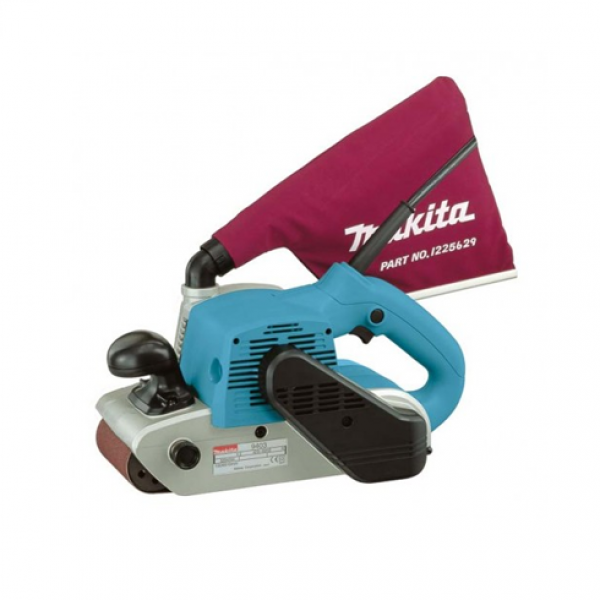 The Hire Centre supplies a wide range of circular saws for any job from small at home use to indust..
We supply a wide range of jig saws for any job from small at home use to industrial use.Visit our st.. 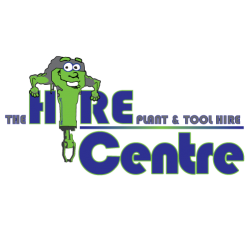 The Hire Centre has a wide variety of drills for home and professional use from standard impact and ..
Our pneumatic nailers allow you to position a workpiece with one hand and fire a finish nail into it..
SpecificationsContinuous rating input - 550W- Precise, burr-free curved and straight cut..
USESPowering Small FreezersPowering Small Oilbath WeldersPowering ToolsAPPLICATIONSupply of electric..
UsesCutting Ceramic TilesCutting Masonry ProductsCutting Porcelain TilesCutting StoneMitering Cerami..